Paris (AFP) - French singer Yvette Giraud, who captured the hearts of an adoring Japanese fan base during a career spanning several decades, has died aged 97, her family announced on Friday. Giraud was even decorated by the Emperor of Japan, where she became known as "Mademoiselle Hortensia" after the name of one of her biggest hits. She began her career at the theatre of the British army in 1945 where she rapidly won praise for her magnificent voice. But her career really took off in the mid 1950s when she began to perform in Japan. She sang there until 1999 for a public enchanted by her French accent. 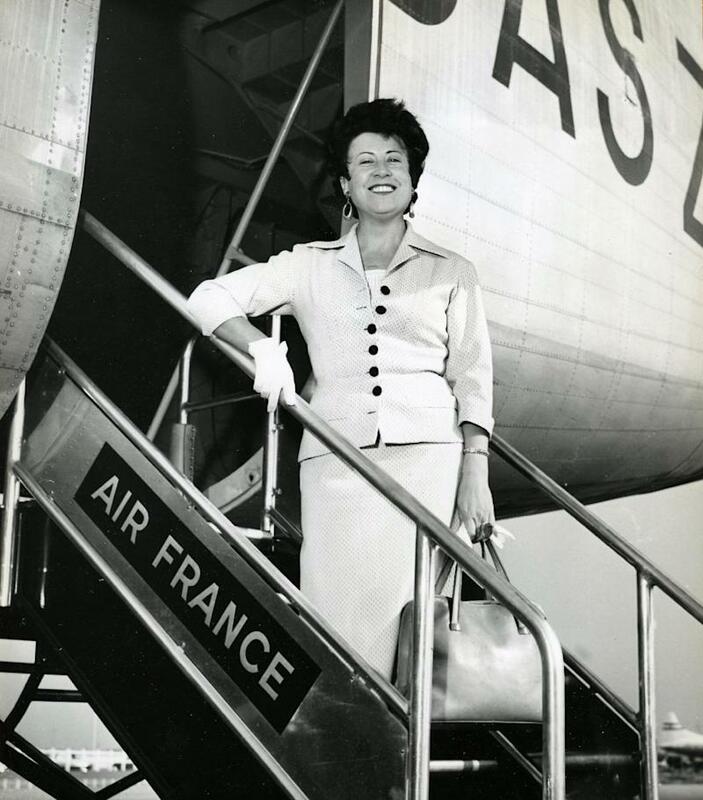 She was known in Japan as the "lady ambassador of French song." French culture minister Aurelie Filipetti led the tributes saying that Giraud was "an artist and a brilliant woman who ensured that the best of French music was loved beyond our own borders."